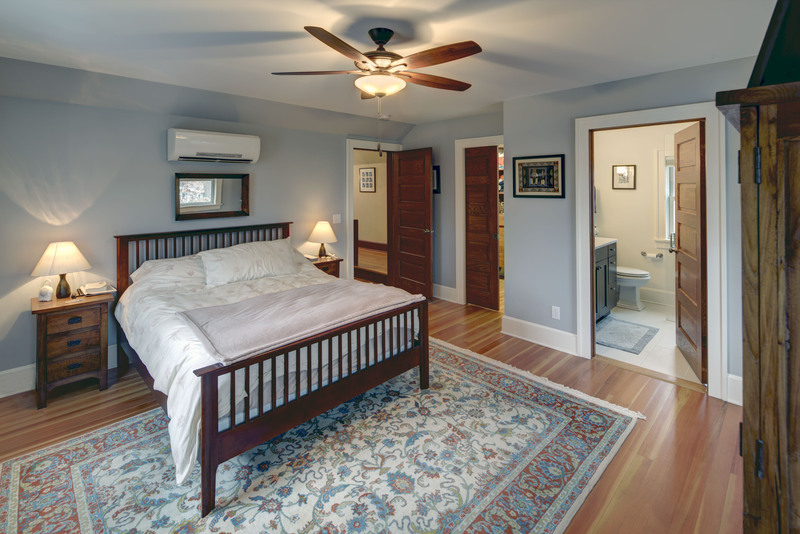 A growing family needed extra space in their 1930 Bungalow. 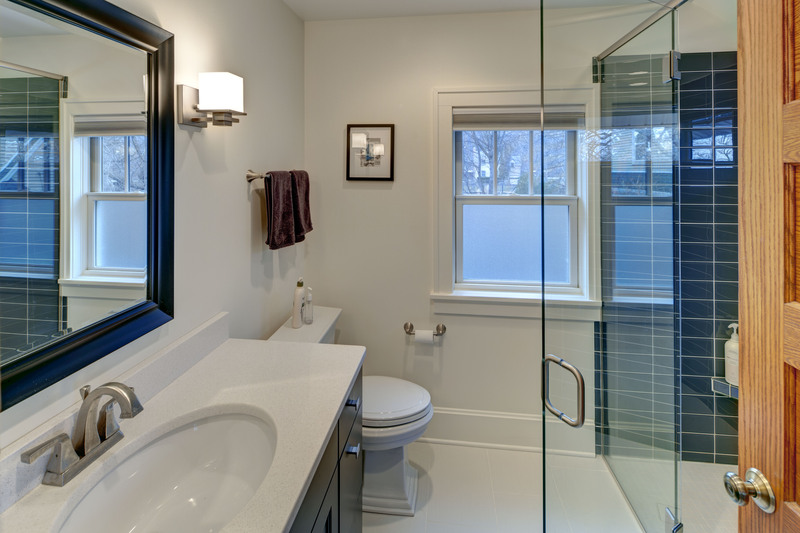 We designed an addition sensitive to the neighborhood and complimentary to the original design that includes a generously sized one car garage, a 350 square foot screen porch and a master suite with walk-in closet and bathroom. 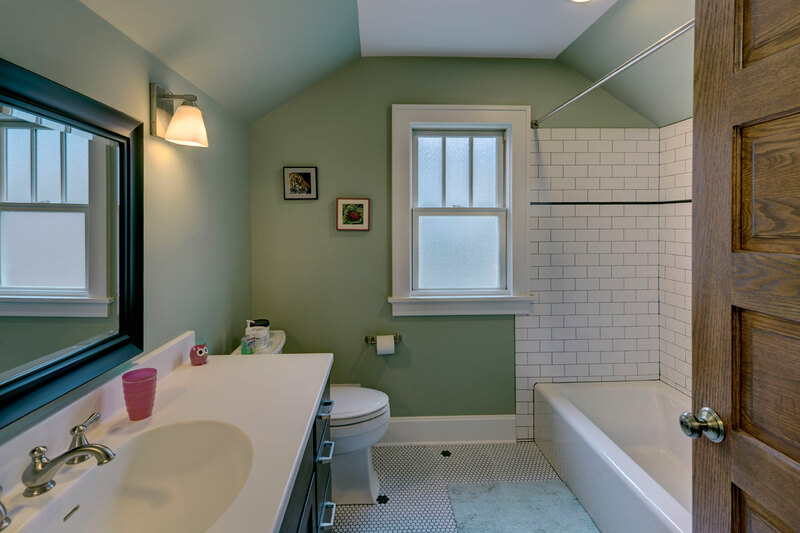 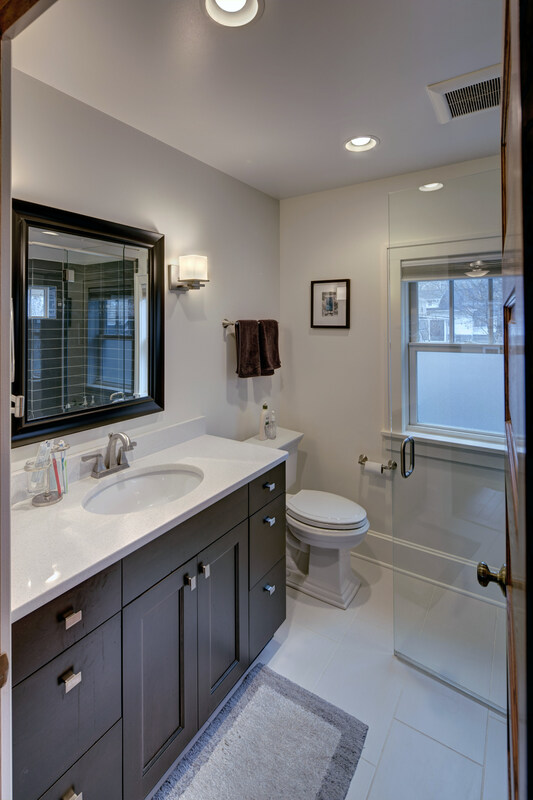 The original upstairs bathroom was remodeled simultaneously, creating two new bathrooms. 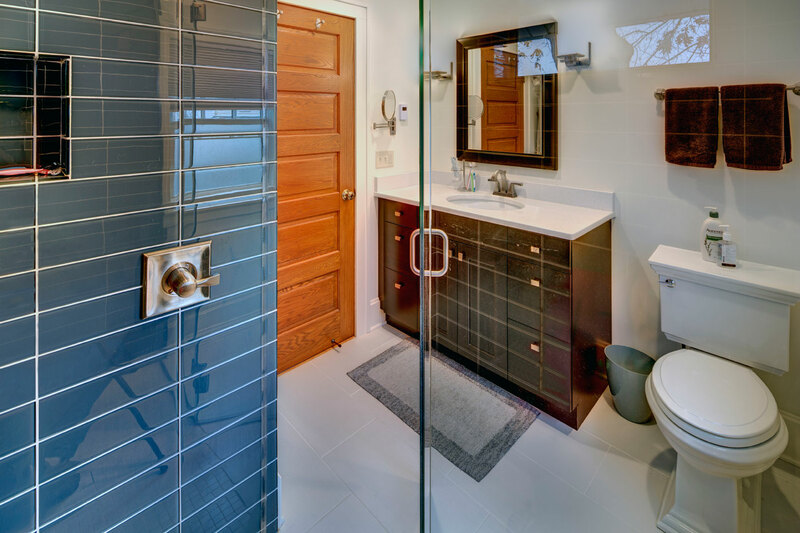 The master bathroom has a curbless shower and glass tile walls that give a contemporary vibe. 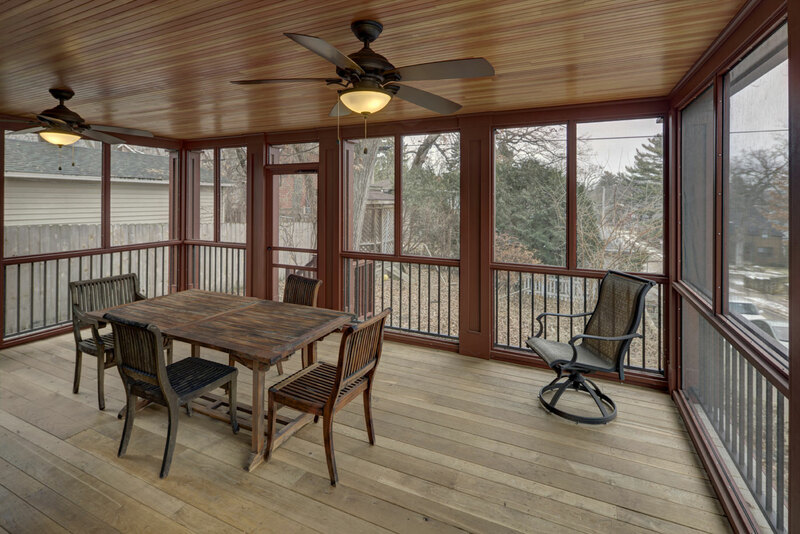 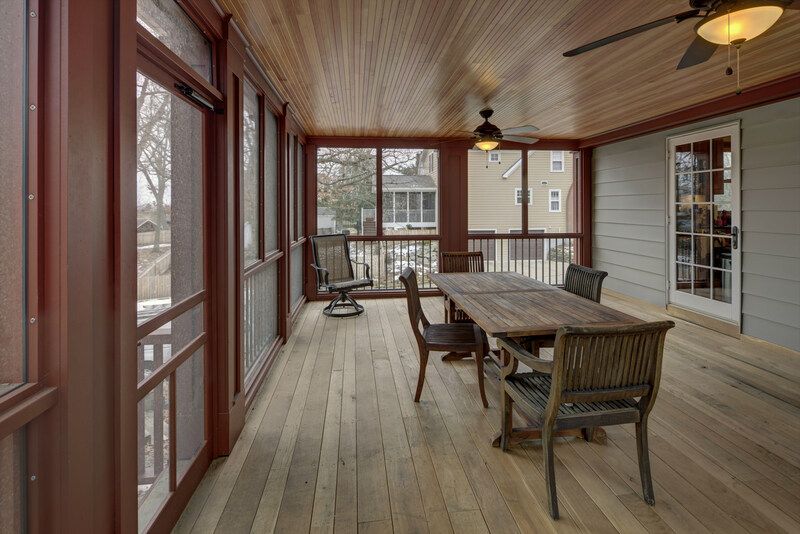 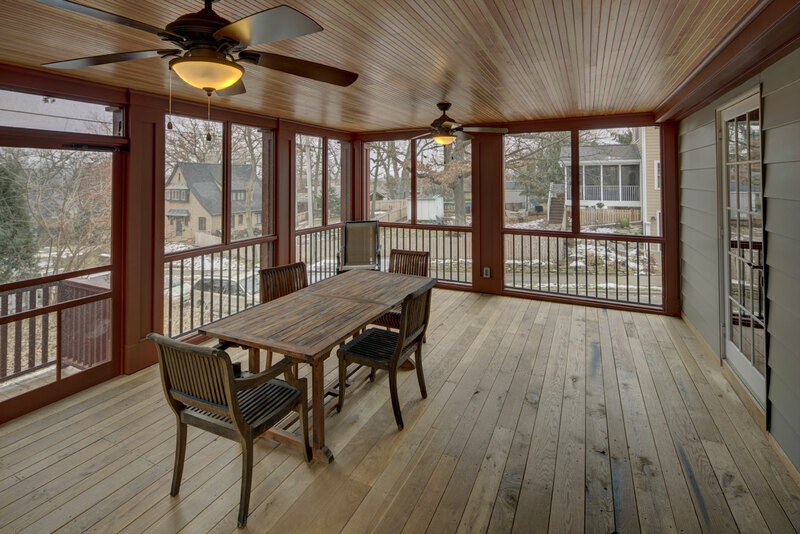 The screen porch has a fir beadboard ceiling and the floor is random width white oak planks milled from a 120 year-old tree harvested from the building site to make room for the addition.